"The technicians with Pacific Air Control have proved to be knowledgeable of all our HVAC equipment including 75 to 130-ton Trane Intellipak and McQuay air handlers; York, Carrier, and Trane gas package unit; Mitsubishi, Sanyo, and Fujitsu ductless split systems; United Cool Air plenum units; Liebert CRAC units; Trane and McQuay water source heat pumps; Evapco fluid coolers; and Cleaver Brooks electric boilers. In addition to their outstanding technical ability the technicians have also proved to be dependable with good customer service skills." Construction services provided by Pacific Air Control, Inc. includes turn key design, installation and project management for all types of commercial facilities. 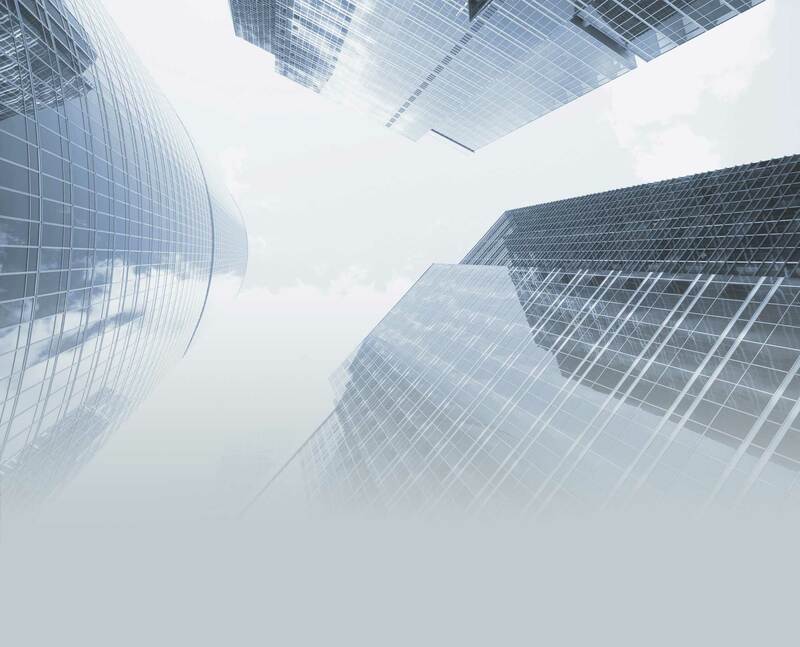 As one of the premier commercial HVAC contractors in the Pacific Northwest, we combine our collective experience, technical expertise and our industry's best practices to provide the best value to our customers. Ed has over 40 years of experience in the commercial HVAC service industry. He spent 11 years working for a nationally known mechanical contractor and then came to Pacific Air Control, Inc. as a Service Manager. After 6 years, Ed was promoted to General Manager and Vice President and has been overseeing the company ever since. Ed served on the Board of Directors for the Associated Building Contractors, Inc. where he was awarded the "Safety Training & Evaluation Award" from 1998 through 2007. Ed was also awarded the Estimator and Project Manager for "Excellence in Construction" award in 1997. 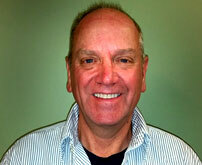 Ben has 34 years of commercial HVAC service industry experience. He spent 20 years with Pacific Air Control, Inc. starting as a technician and promoted to Service Manager. 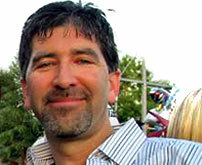 He was awarded "HVAC Instructor of the Year" for 2002 and 2003 from the Construction Industry Trade Council. Ben manages our Service Department and is also responsible for scheduling and managing DDC Controls installations and new equipment commissioning for construction projects. Rick has over 26 years of commercial HVAC service experience. After spending 8 years as a service technician, Rick joined Pacific Air Control, Inc. as our lead DDC Controls Technician. He is competent in layout, design, estimating, servicing, maintaining and troubleshooting commercial HVAC control systems of all sizes and design. 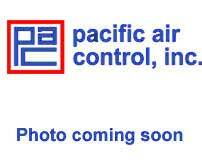 Rick has been with Pacific Air Control, Inc. for 18 years. Bob has 32 years of commercial HVAC service experience. He has served 29 years with Pacific Air Control, Inc. and oversees a crew of 26 technicians. Bob maintains both large commercial offices and industrial facilities. He is highly skilled with DDC controls, older pneumatic controls, as well as all sizes of hydronic and VAV systems. 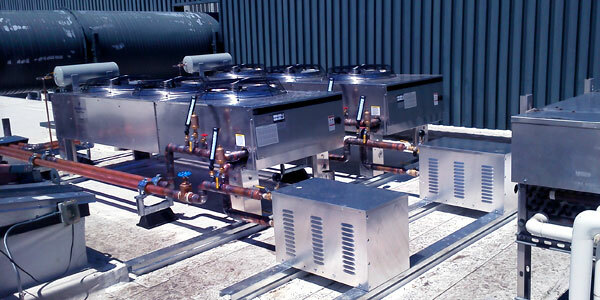 He is competent in all aspects of commercial HVAC service, maintenance and troubleshooting. Bob is factory trained in all major product lines and is recognized by our customers for his excellence in customer service. Gordy has over 27 years of commercial HVAC equipment installation, sheet metal fabrication experience and provides technical detail and layout functions for all major projects for the construction department. He is responsible for overseeing the workmanship of the sheet metal crew, training our apprentices and heads up the safety program for the construction department. Gordy has worked for Pacific Air Control for 15 years. 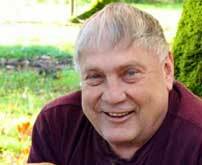 He is a graduate of Brudvig's School of Refrigeration and Seattle Community College for Air Distribution.